2. 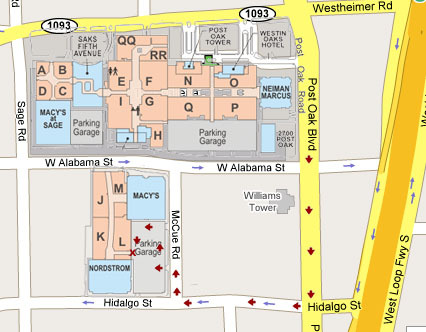 Turn right on Hidalgo. 3. Turn right on McCue. 4. On your left is a parking garage. Turn left into the first entrance to the parking garage. 5. Inside the parking garage, you will take a right and go up to the second floor. At the top of the building, turn left, and then turn left again, to follow the perimeter of the building. Signs will indicate you are heading to Nordstroms. 6. Park near the elevators, and go inside. About 10m inside and to your right is Ninfa’s Express Takeout. The American Nihilist Underground Society spreads nihilism through desig, art, pranks, and hacking. Its technology arm, the Houston Area Quorum for Recidivism (HAQR), encourage learning philosophical frameworks through design-oriented thinking. 2600 connects people with technology in unorthodox ways.